Wren’s Nursery sits within the grounds of Hooke Court, a beautiful West Dorset Estate with 24 acres of parkland. The Nursery itself occupies the ground floor of Stapleford Lodge, with accommodation comprising of two large playrooms, with access to the Nursery garden, along with a small quiet area and library. Each room provides a homely and comfortable environment filled with a huge variety of toys and resources. The rooms are bright and airy with far reaching views of the surrounding countryside. 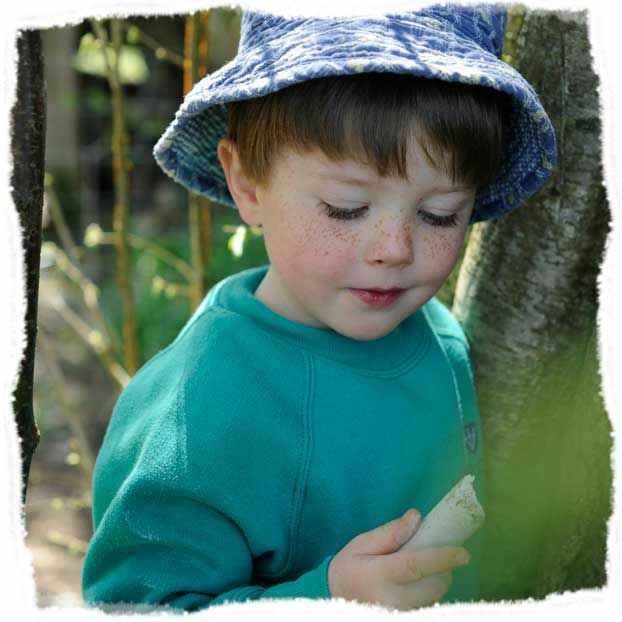 The extensive grounds and our use of the outdoor environment sets us apart from other nurseries. 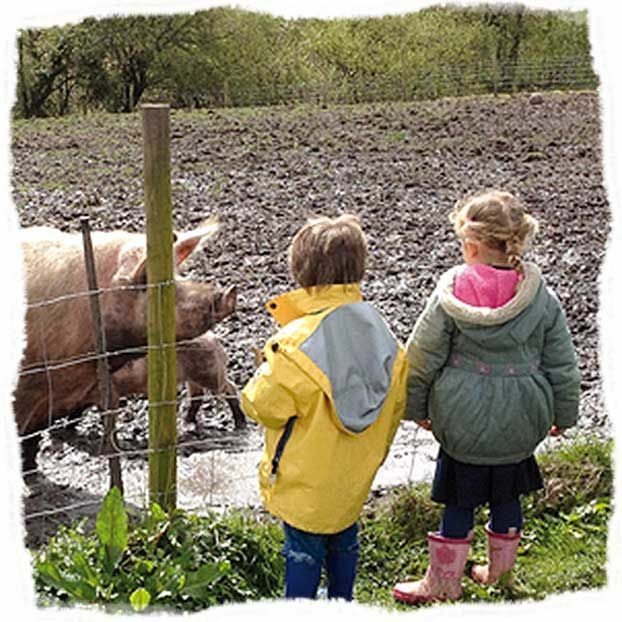 We place great emphasis on getting outdoors taking daily walks, participating in Forest School, picnicking in the grounds, visiting the farm animals and exploring the environment with the changing seasons. 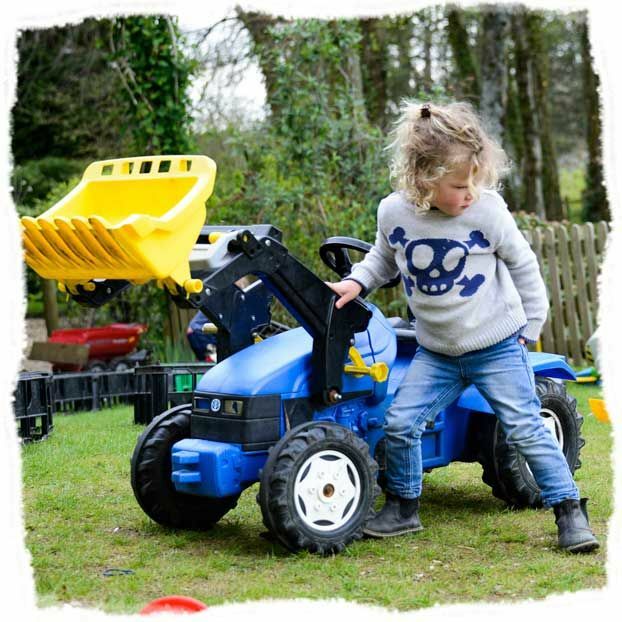 Adventures in the grounds, gaining valuable exercise and finding muddy puddles are all part of daily nursery life. 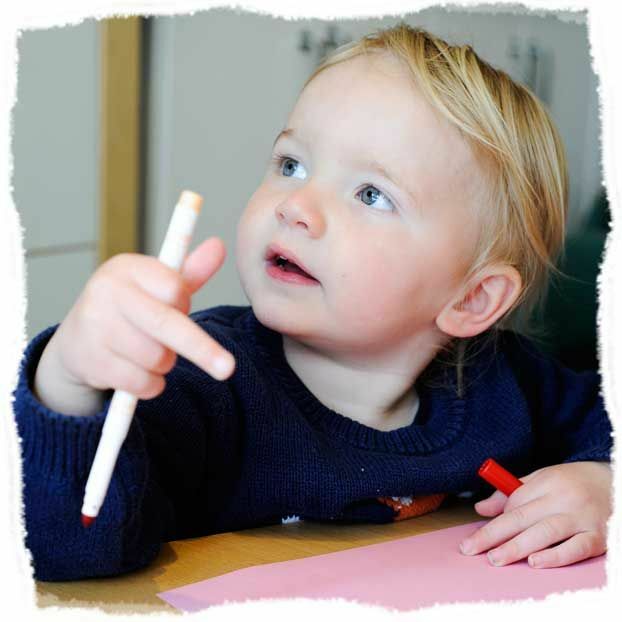 The nursery cares for children aged between 2 and 4 years of age. 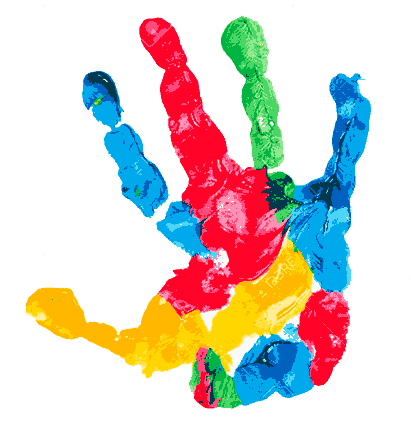 Our dedicated staff team build firm relationships with children and their parents creating a relaxed and very family focussed setting. Our caring and nurturing environment encourages children to become independent, sociable, caring and confident individuals in preparation for their future school life. Hooke Court based in both West Dorset and South Wales, provides idyllic surroundings for our Residential Study Centres. The grounds and historical settings of both Dorset and Wales provide truly sensational and versatile venues for many types of events and activities which are enjoyed, not just by schools, but also by families, groups of friends and a range of special interest groups.